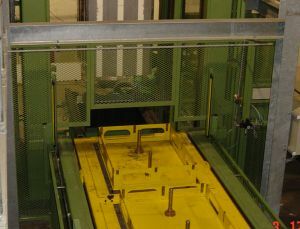 Guarding a 9m Press this is a good example of how we can cope with a very bespoke design with many cut outs and difficult fixing locations. 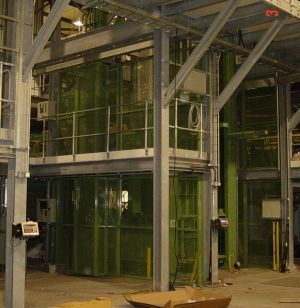 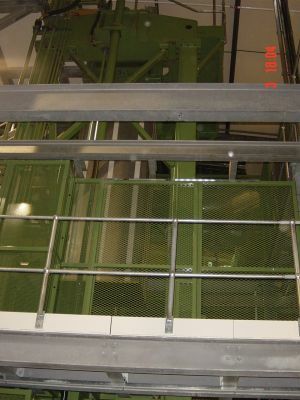 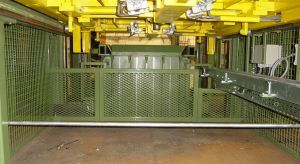 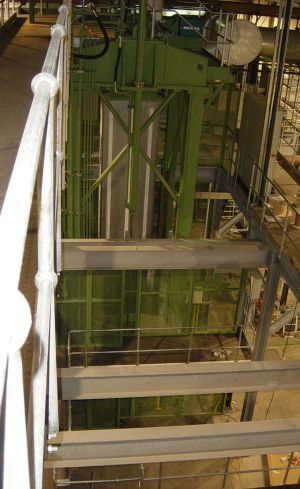 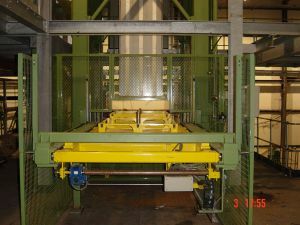 Guarding this press due to its nature and the very tightly upheld safety standards of the company required that the FMM group worked closely with their employees during the installation of the press. 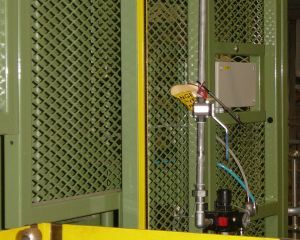 Due to this we were able to change and refine the designs of the guards as the control panels and conveyers were fitted. 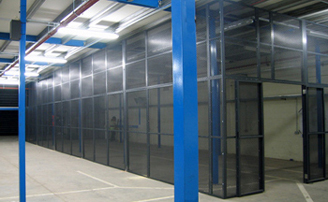 The company wished to keep their impressive safety record, a very strong guarding system was therefore developed for all 4 levels that required access, with sliding doors on level 2 and a hinged door on level 4. 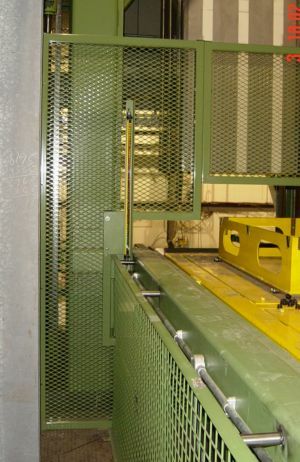 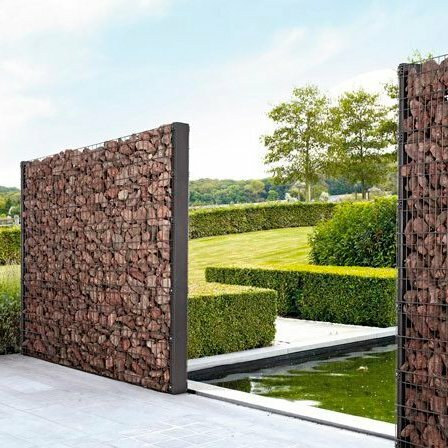 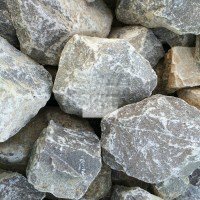 Space was a major constriction on this job therefore to minimise space lost finer infill was used on areas closest to moving parts in order that the guards could fit closer to the press and satisfy Health and Safety requirements. 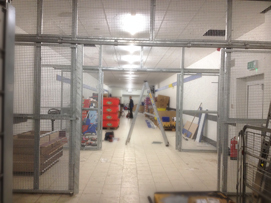 Level 4 was not space confined and the decision was taken to allow access with a hinged door our preferred choice due to its extremely secure nature. 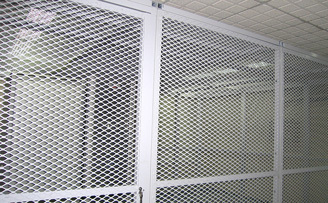 Heavy duty 50mm hollow square tube frame work with FMM 204F expanded metal infill all welded construction. 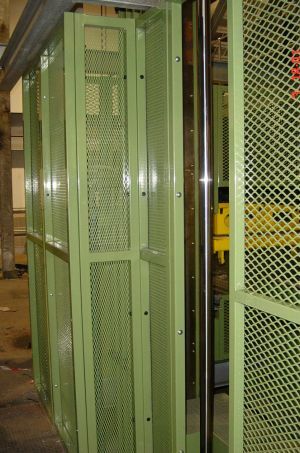 With stainless steel hinges and Adams rite hook bolt lock and 6 pin euro barrel (insurance approved), all powder coated Resada Green after manufacture. 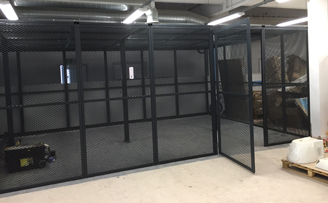 This is an example of a data centre phyical security cage in a goosewing grey powder coated finish. 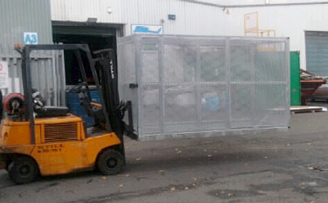 Large outdoor security cage for warehouse stock overflow. 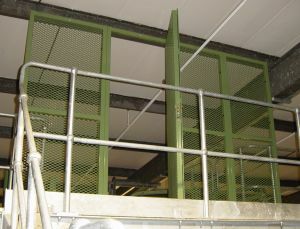 Understairs airconditioning cage. 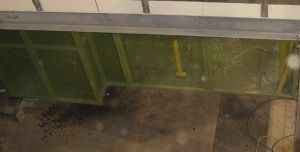 Custom made to fit angle of stairs. 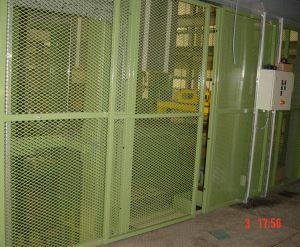 Security van cage with suited key. 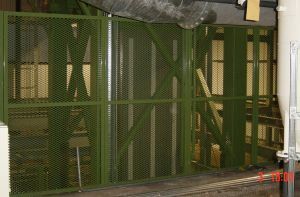 Cage cannot be opened during transport. 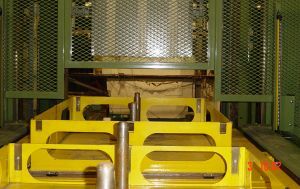 Loaded from forklift base. 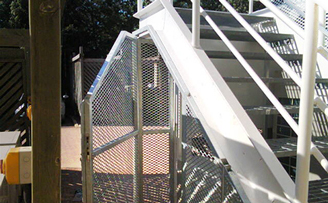 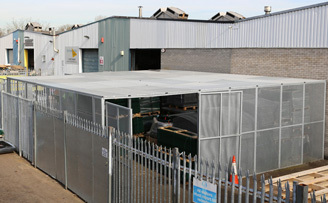 Some examples of security cages we have designed and installed.